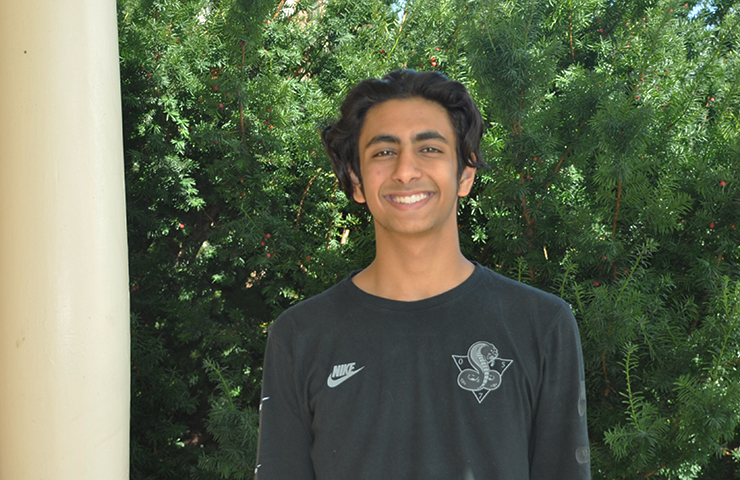 George School is pleased to congratulate Rishi Madnani ’19 on being named a national merit semifinalist in the National Merit Scholarship Program. Rishi is one of 16,000 semifinalists throughout the country. He now qualifies for one of 7,500 national merit scholarships that will be offered in the spring. To be considered for a merit scholarship, semifinalists must fulfill several requirements to advance to the finalist level. These steps include writing an essay, a recommendation from a school official, and having an outstanding academic record. Merit scholarship winners will be announced in the April 2019.